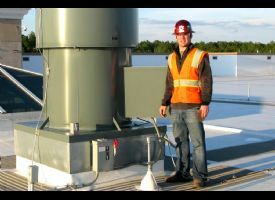 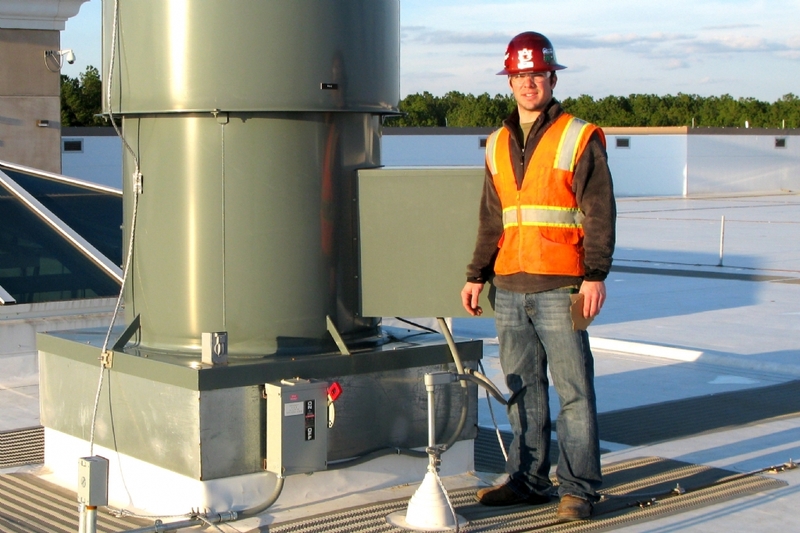 Promoting a safe and healthy environment for our employees, customers, and suppliers. 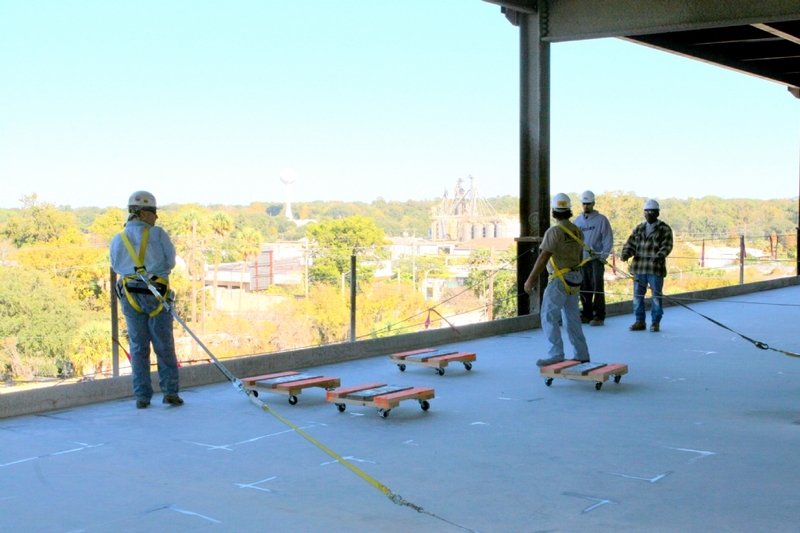 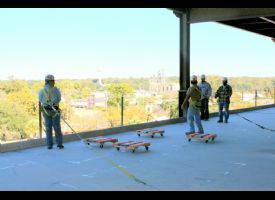 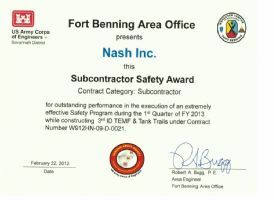 Nash Plumbing and Mechanical, LLC is dedicated to providing our employees with the most current safety training and supervision in the work place. 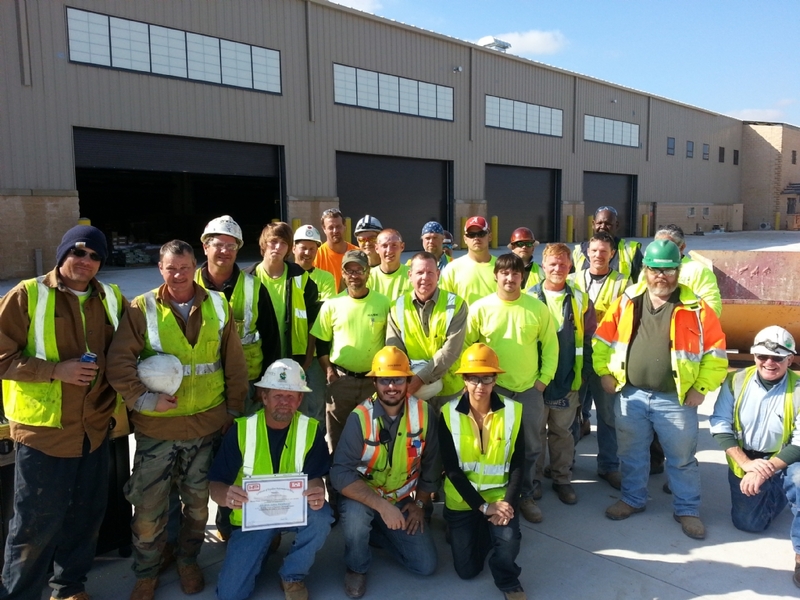 Our safety programs promote a safe and healthy environment for our employees, customers, and suppliers. 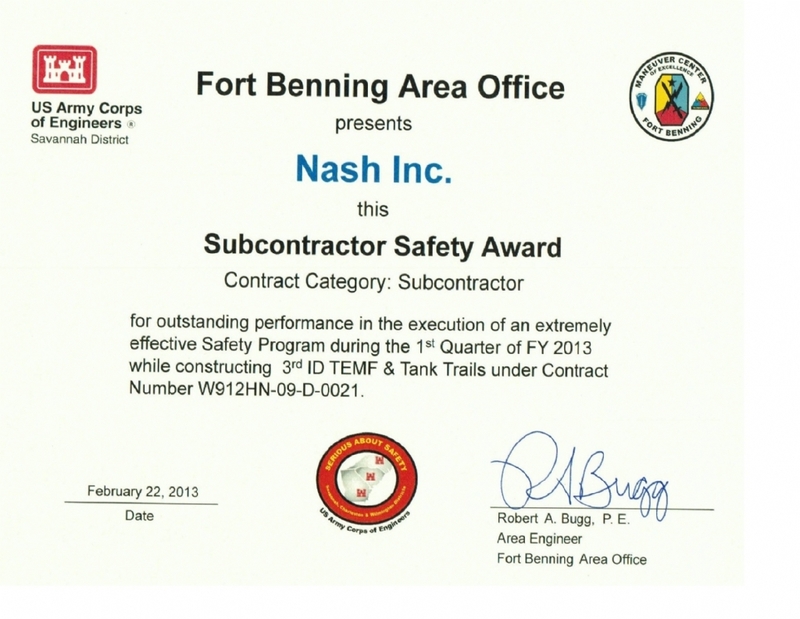 Safety is one of the highest priorities of Nash Plumbing and Mechanical, LLC and our hardworking employees are responsible for the great safety ratings we have achieved. 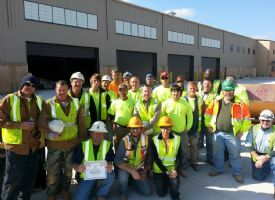 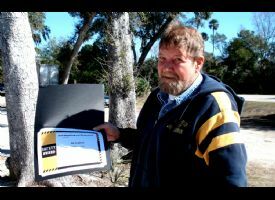 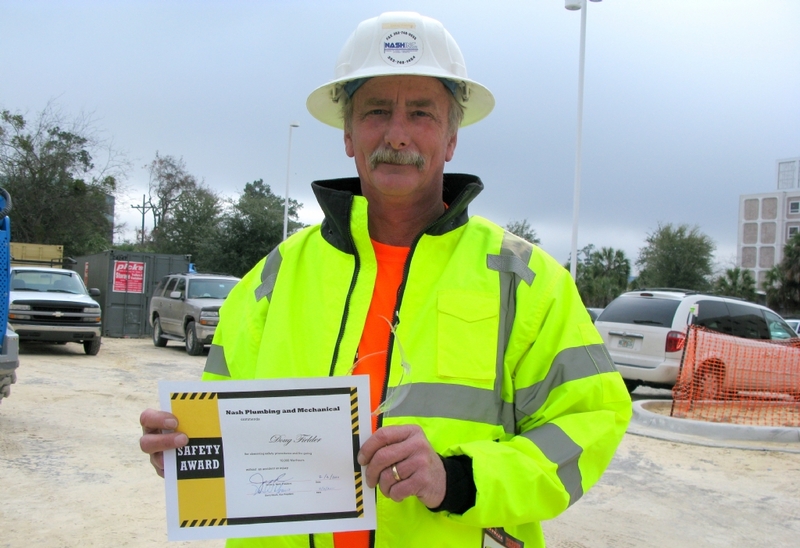 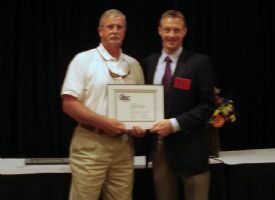 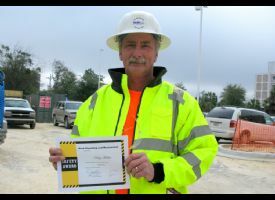 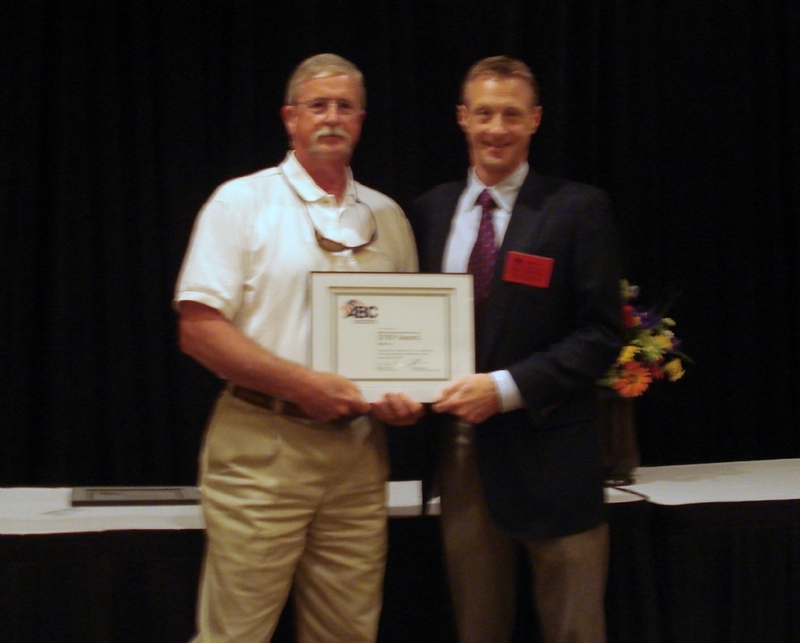 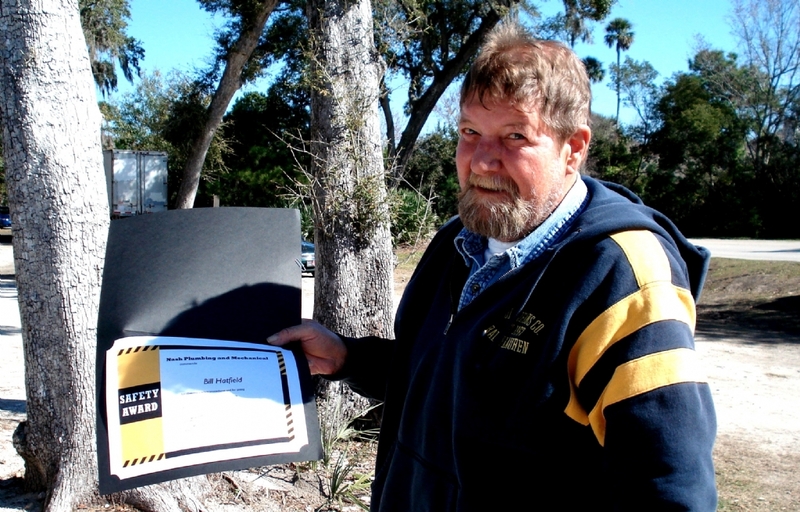 As a member of Associated Builders and Contractors, Inc., Nash Plumbing and Mechanical, LLC has been awarded the Safety Training and Evaluation Process Award which recognizes a Silver Level of achievement for our ongoing efforts in the development of a quality safety program for 2012.